This is a great addition to spaghetti squash, to add to sauces and soups, mixed in eggs, as a “sauce” for advanced plan pizzas, and the list goes on. It is simple to make and the fresh ingredients make it explode in your mouth. 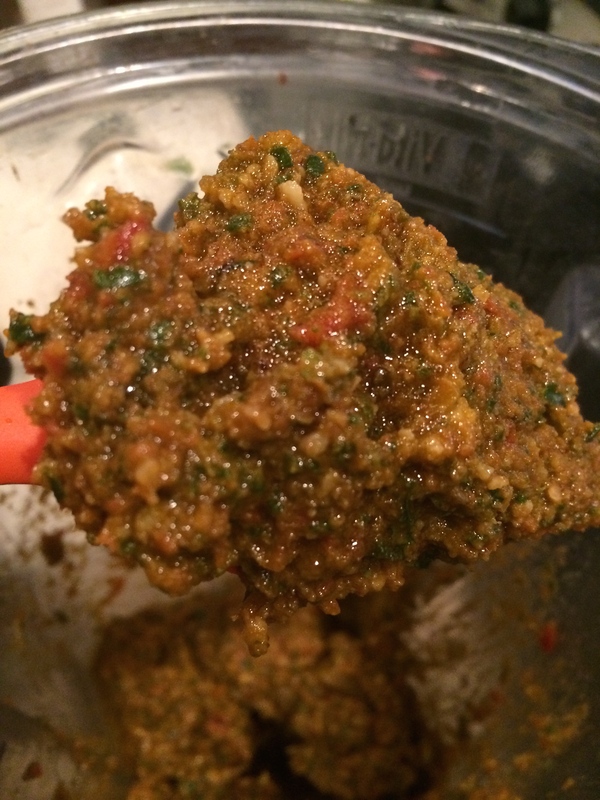 Put everything into a food processor or Vita-mix (you’ll need to use the plunger) and run until well mixed.